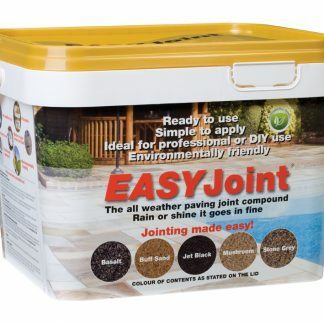 The original jointing compound for all weather paving. 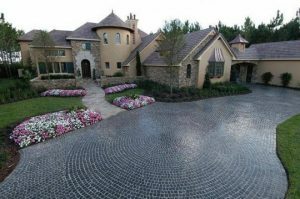 It can be used rain or shine, at any time with an oustanding finish. 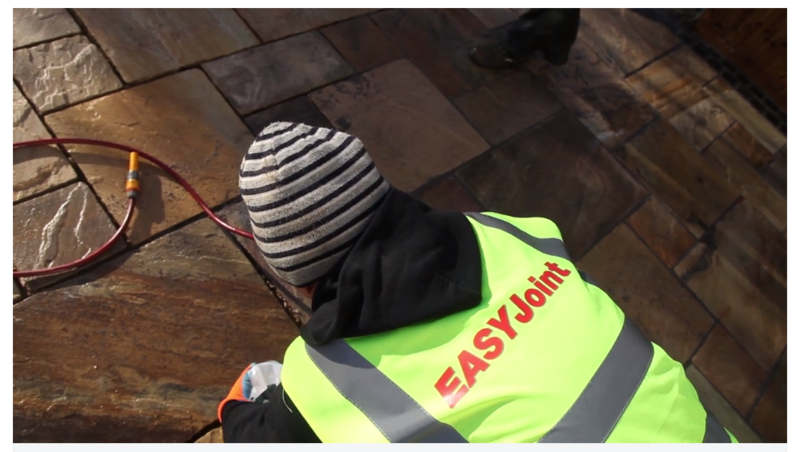 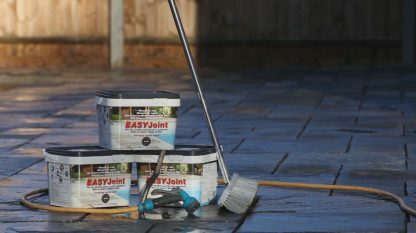 EASYJoint is a very effective, super fast and aesthetically pleasing way to fill/complete joints between paving materials including slabs and pavers for example. 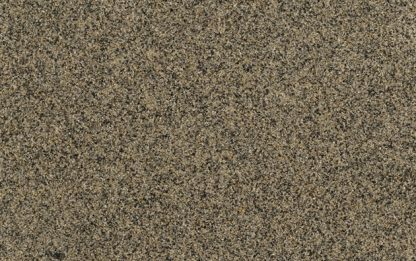 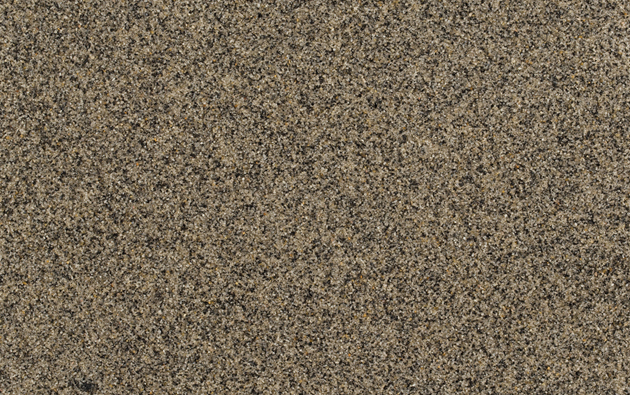 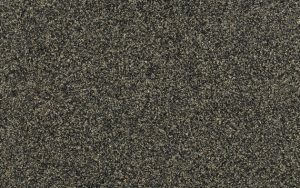 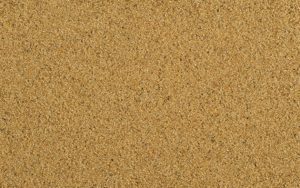 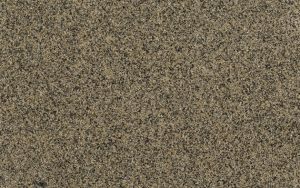 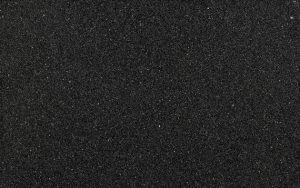 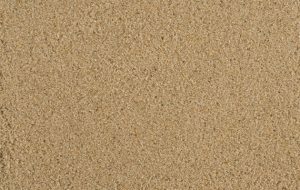 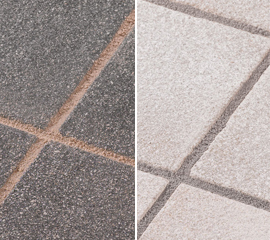 It is suitable for all types of paving products as long as a minimum gap of 3mm and 25mm deep. 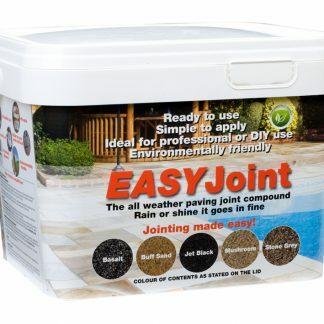 It is very easy and straight forward to use. 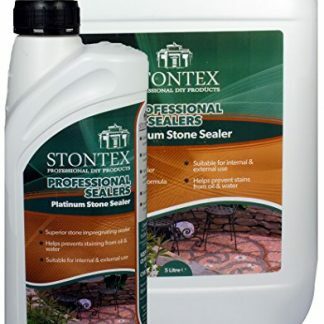 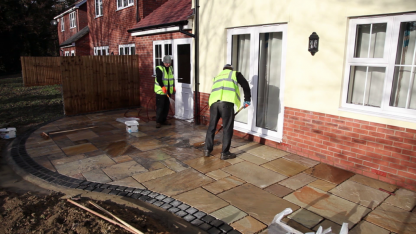 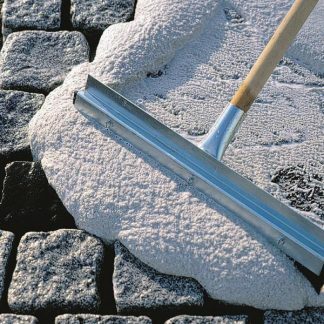 You wet the paving with water before starting and then sweep and wash the compound into the joints and gaps, letting the water take the strain, using a brush or squeegee really helps here, please also see our recommended application tools, also listed at the base of this page. 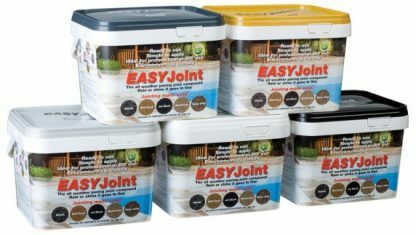 The end results will be a perfect joint that is fully filled without need for kneeling and compressing the material by hand that will last for years and years. 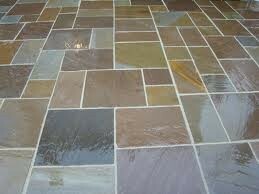 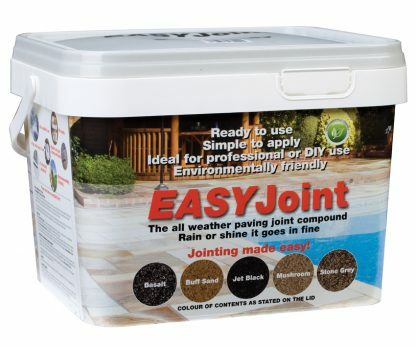 EASYJoint is available in 5 excellent colours, a colour for all patios and driveways.